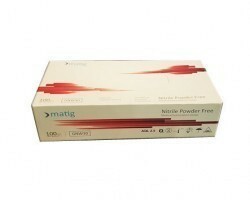 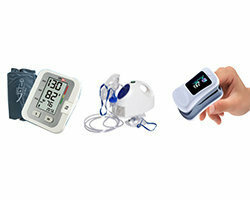 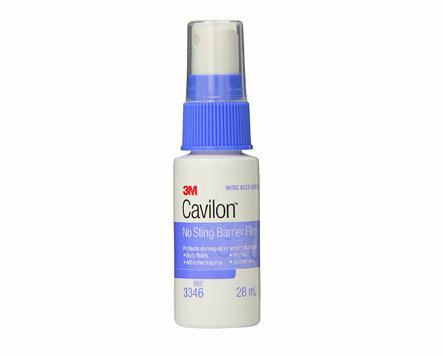 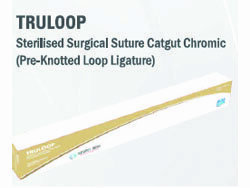 The use of these sutures is indicated for soft tissue ligation and approximation. 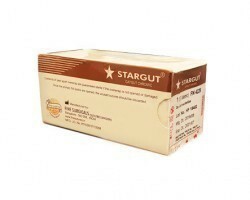 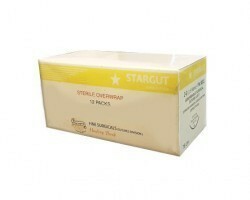 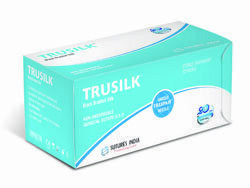 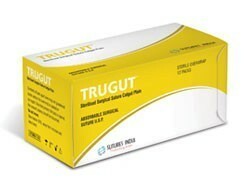 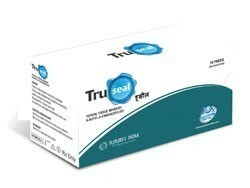 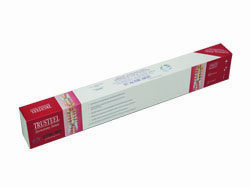 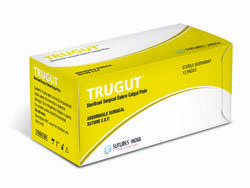 Sutures India Trugut Plain Catgut sutures are manufactured in the USP 5-0 to USP 2 diameters. 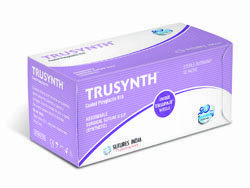 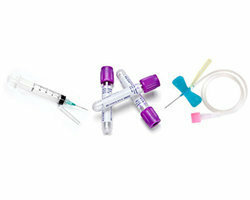 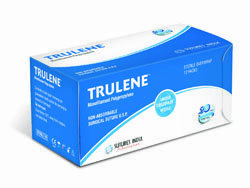 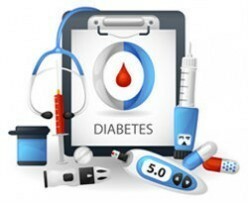 The sterilization of Sutures India Trugut Plain Catgut Sutures is done by Ethylene Oxide (ETO) in an alcoholic base.